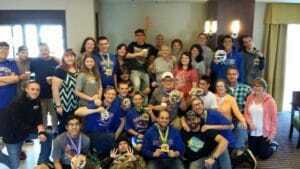 Ozarks Teen Challenge is a 15-month Christian drug and behavioral rehabilitation center that recognizes the unique needs of each teen. 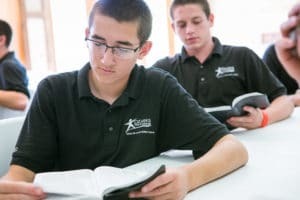 Every aspect of our troubled teen program: the structure of his day, individualized academic & discipleship tracts, recreational therapy, leadership training, & life skills projects are developed with intentionality, focusing upon your son’s personal growth and development. Our 5 Phase System for Teen Therapy focuses your teen’s time with us on discipleship and personal growth on every developmental level. We provide treatment for drug and substance abuse, behavioral problems, sexual addiction, and many other life controlling issues. 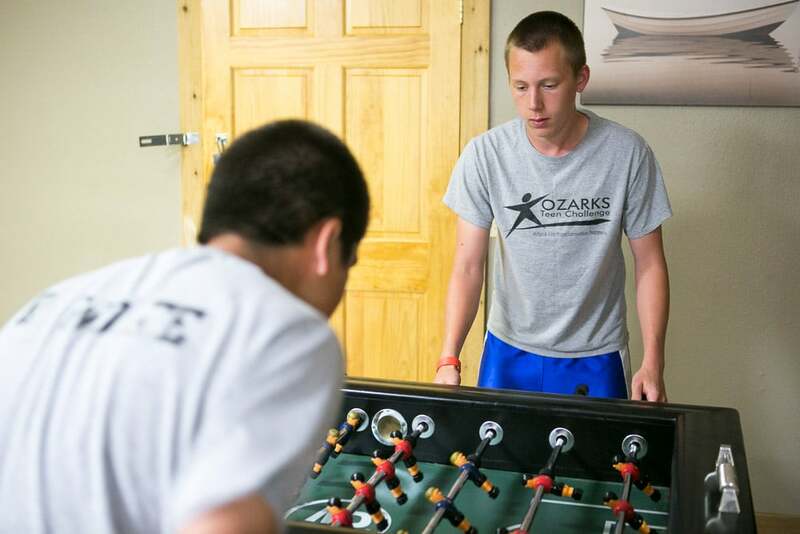 At Ozarks Teen Challenge, troubled teens are encouraged to take ownership of their lives by demonstrating positive spiritual, mental and emotional growth. Our rehab methodology for teen therapy is separated into 5 phases. 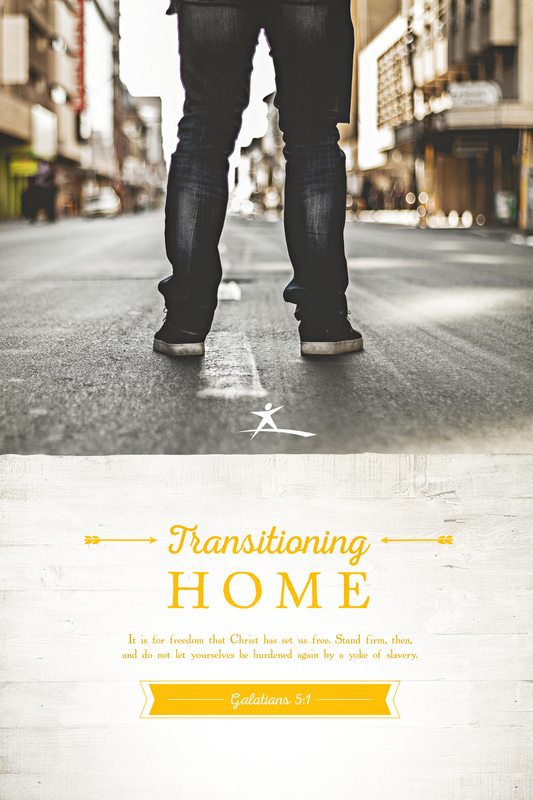 As teens graduate from one phase to the next, they are rewarded with more personal privileges and responsibilities, thereby empowering them for the final transition home. Our 5 Phase System for teen therapy is NOT a static formula that is applied to each of our teens in the same way. Our phases, instead, provide a framework of developmental goals which allow us to tailor each teen’s program to meet their unique needs while achieving important developmental milestones. 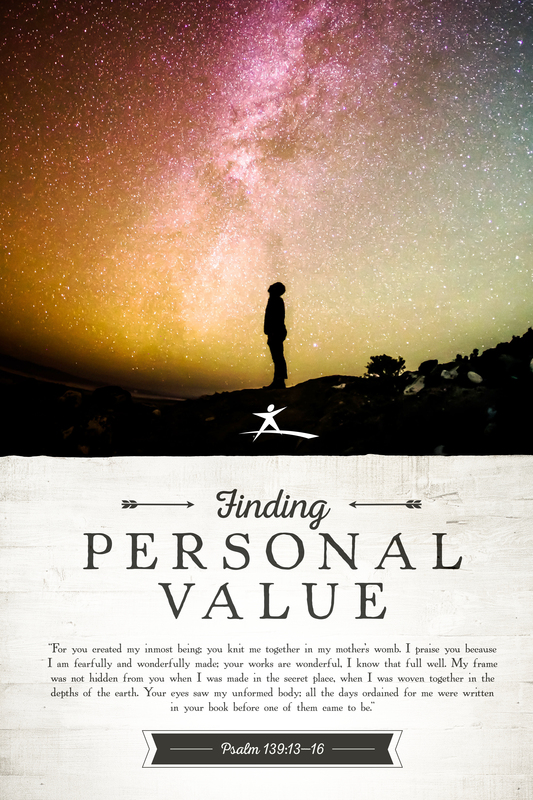 Your teen will begin to understand his personal value, God’s love for him, and God’s purpose for his life. Understanding this value, assists him in: confronting and managing his emotions, developing greater personal discipline/work ethic, and in taking responsibility for his actions. We have found that our students are willing to work for, protect, and guard that which they value which is why phase one is focused on this foundational Biblical truth. 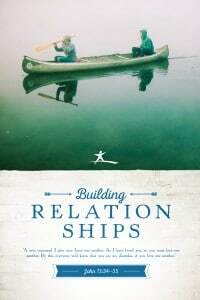 Your teen will deepen his relationship with God, family, friends, and his mentors by finding his identity in Christ and growing in the spiritual disciplines. By tailoring this phase to the needs of each teen, they learn how to seek reconciliation, set healthy boundaries, and how to develop healthy, trustworthy relationships. 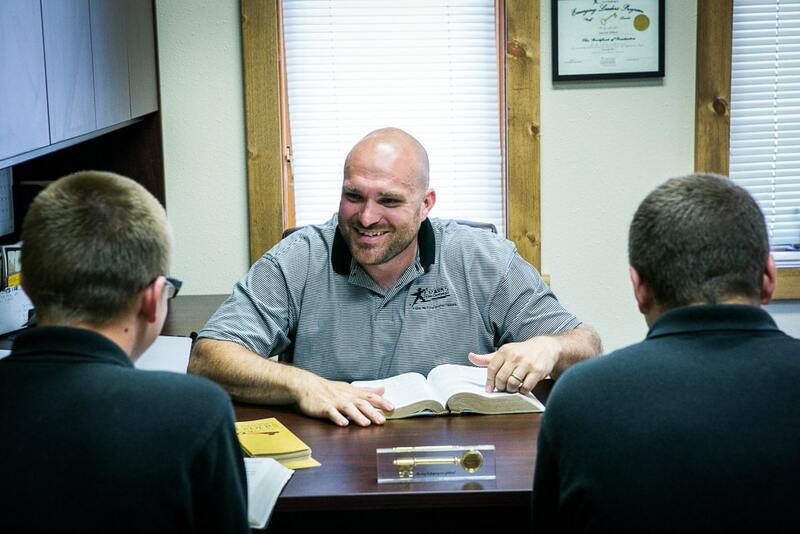 Your previously, troubled teen will start to prepare for future success by developing lifelong skills in servant leadership, personal integrity and faithful obedience. 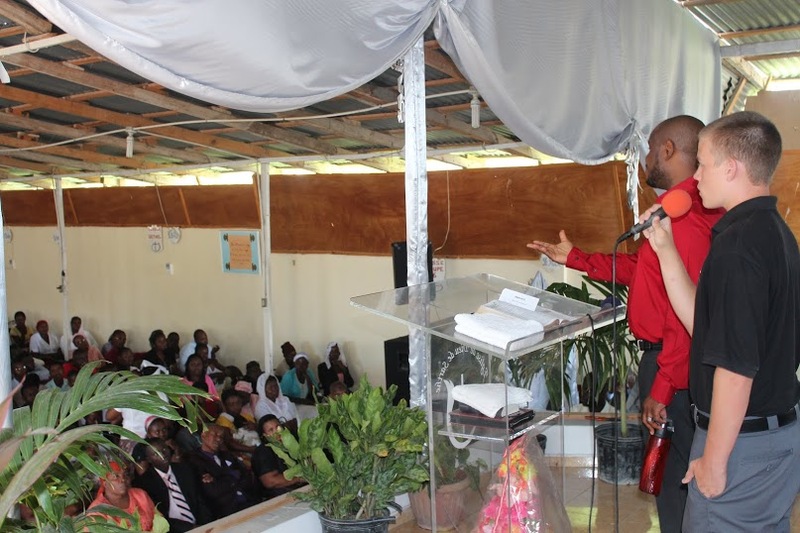 He will be encouraged to find vision and purpose within God’s will for his life by substituting selfish and destructive behaviors with care and service to those around them. 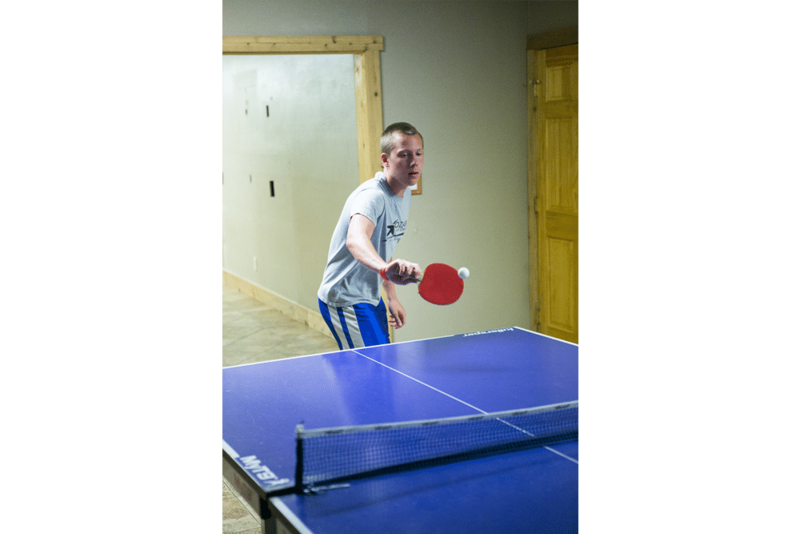 By staying at our rehab center, teens learn to shut out all of the noise long enough to reflect on and discover what is really important. 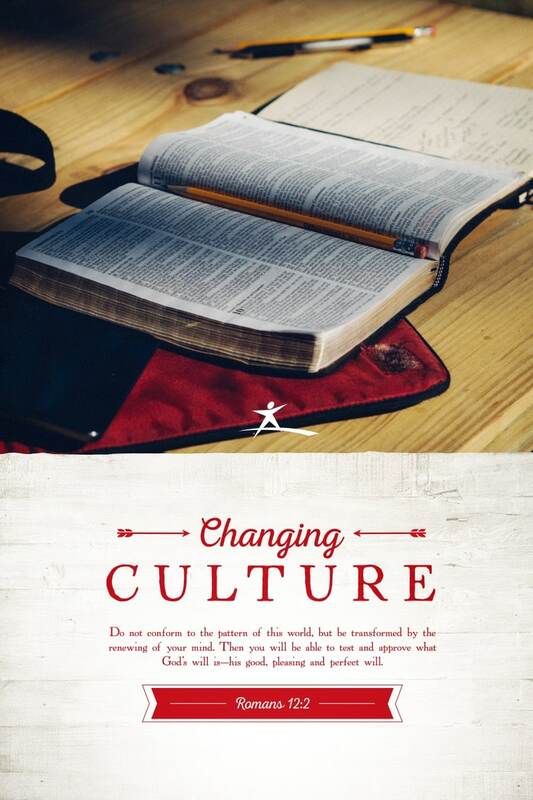 Once your teen has rest from all the “noise” of life, he will then learn to maintain and safeguard his faith and integrity within always changing cultural settings by defining his “new normal” and by becoming positive cultural changers. 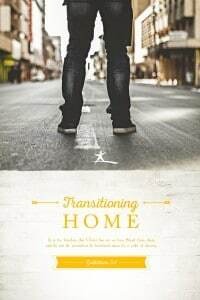 Students prepare for their transition home by setting future career, life, and education goals and discussing expectations, rules, and safeguards alongside their families. Learning practical life skills to help them reach these personal and family goals is also a vital part of this phase. 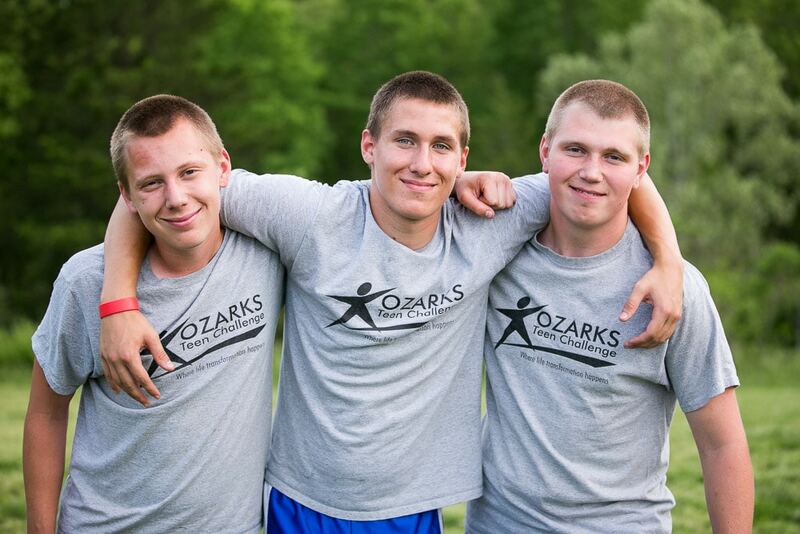 At Ozarks Teen Challenge, our teen program for boys is one that utilizes a highly structured schedule. Your troubled teen will find comfort in the regularity of a set schedule and clear expectations. 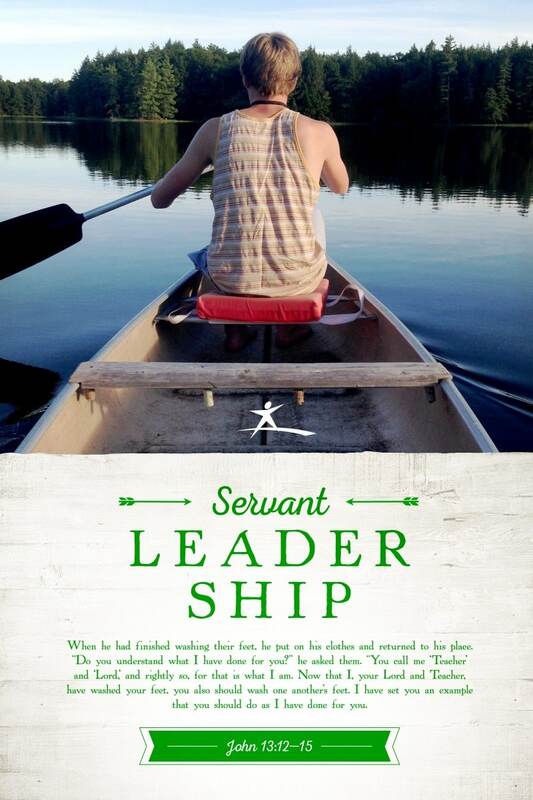 Your boy will cultivate personal responsibility, punctuality, consistency, and dependability. The development of these traits is encouraged through the establishment of daily chores such as: making their beds, cleaning their closets and hanging clothes properly. 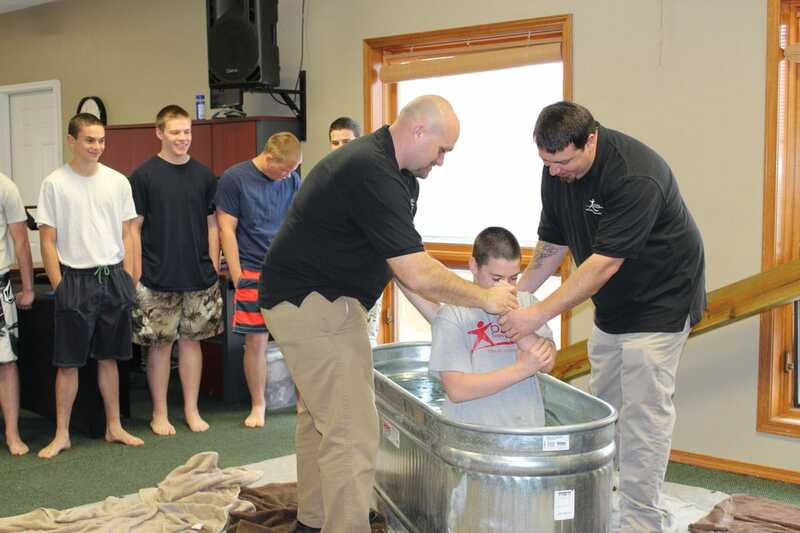 Read on to discover what everyday life will look like for your son should he be enrolled in our teen program. Through our life skills programs for troubled teens, students soon learn to recognize what needs to be accomplished and to focus on the task at hand. 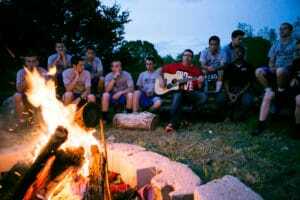 Our life skills training and projects provide an excellent opportunity for your teen to learn teamwork, communication and personal responsibility. 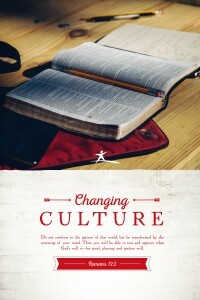 Ozarks Teen Challenge features many projects throughout the year to help reinforce these principles. Addiction and defiance oftentimes stunts the normal developmental patterns of growth of a troubled teen. Instead of learning how to care for themselves and for the environment around them, their lives are consumed with how to continue their addictive behavior. Adolescence is meant to be a period of increased independence, competency, and personal responsibility as teens prepare to enter adulthood. Understanding this developmental need, we at Ozarks Teen Challenge focus on teaching these basic life skills to each of our students from day one. Personal hygiene is encouraged through a structured schedule. Each teen learns to keep his personal space clean and organized. We also rotate our teens through five different life skills teams during their time with us, each with its own responsibility, ranging from cleaning and laundry to cooking and organization. As our students learn to take care of themselves and their environment, they begin to build self-esteem, competency, and an appreciation for the things around them. 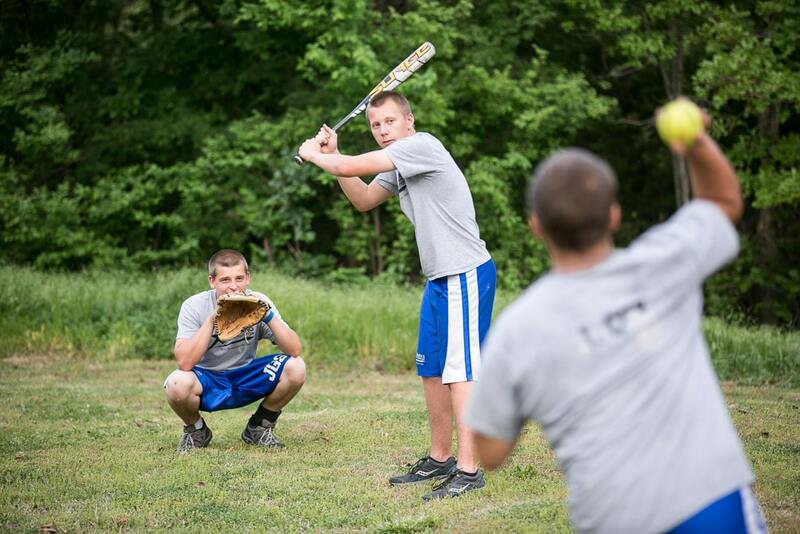 A foundational life skill for every teen is to learn the benefits and practices of fitness and nutrition. Teens who are using drugs or alcohol are damaging their bodies and are not particularly motivated to participate in regular exercise. 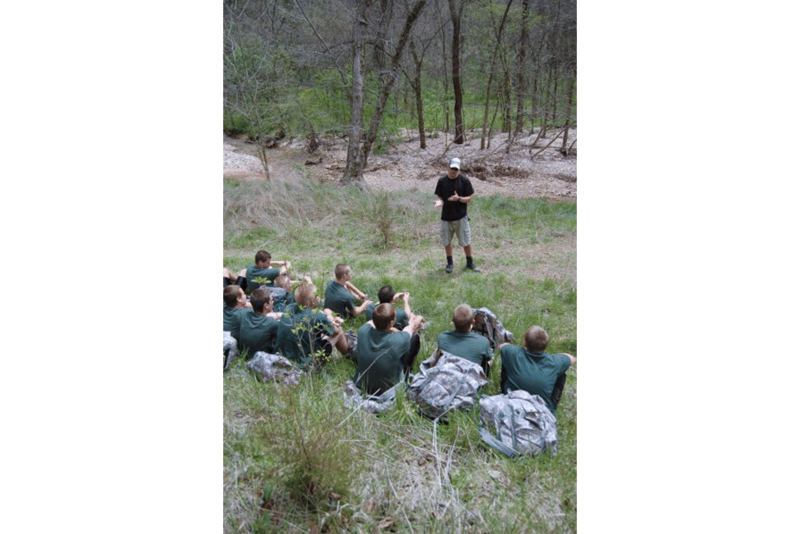 By participating in our teen program wilderness therapy and physical fitness regimen, students begin to learn how to structure their time to invest in physical fitness. 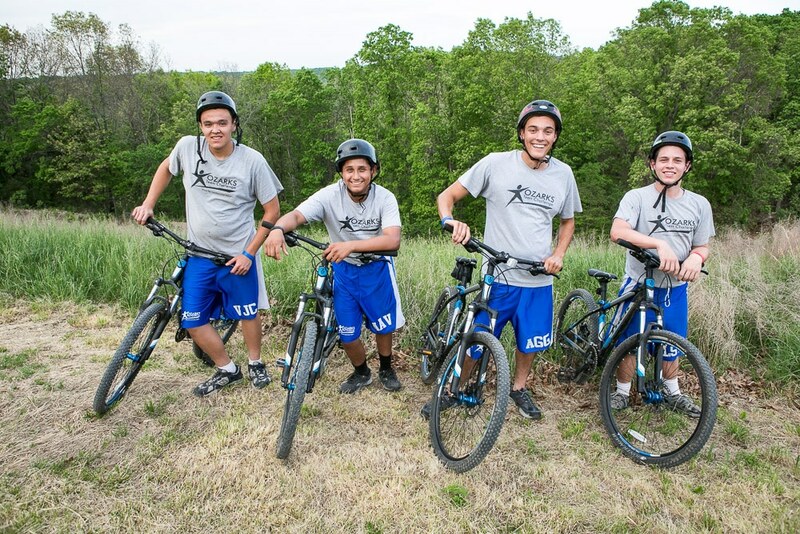 As they begin to see the physical benefits of fitness, our troubled teens are able to build self-esteem while learning positive habits that can last a lifetime. We also believe in emphasizing a balanced, nutritious diet for our students. Our kitchen coordinator works to ensure that our students are given a unique and balanced menu each week. We not only provide a nutritious menu, but we also train our students in how to plan and cook these types of meals for themselves through our kitchen life skills team. With our teen program, each student learns basic cooking skills, proper portions, and nutritional information. Learning basic work skills is also an important part of the development of any teen. 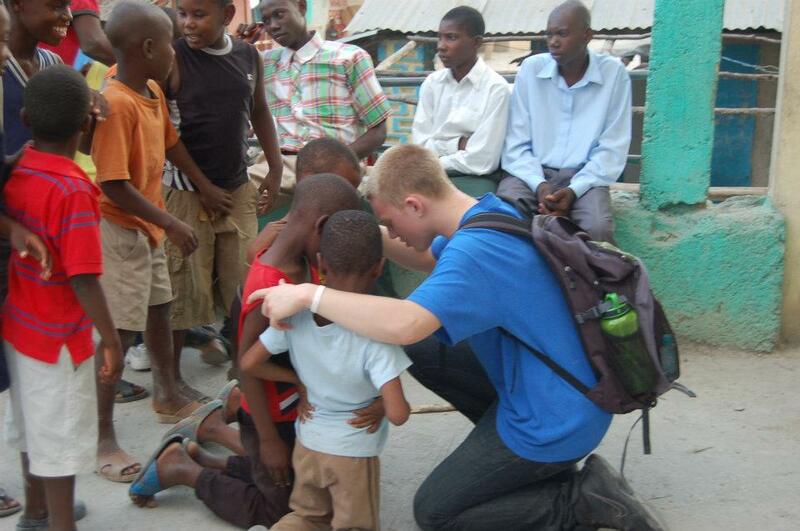 One way that we help to prepare our teens for future jobs is to invest in volunteerism within the community. 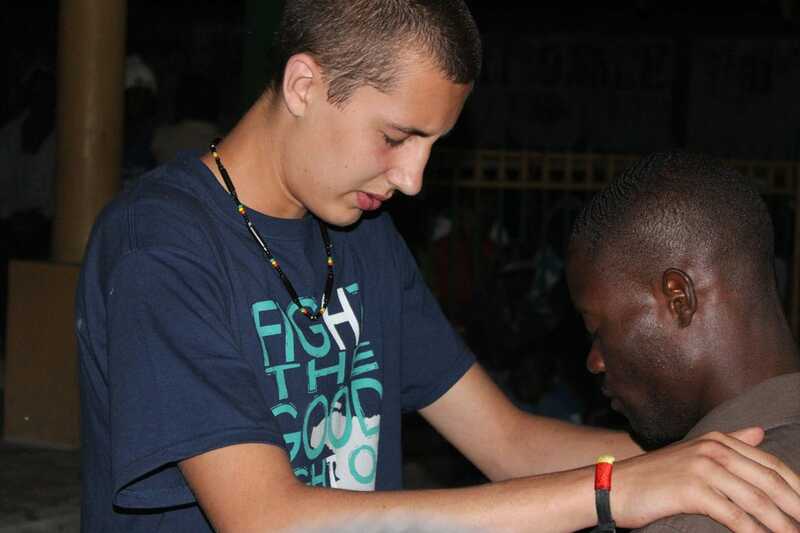 Our teens are able to learn skills for future employment while helping local charities and churches at the same time. 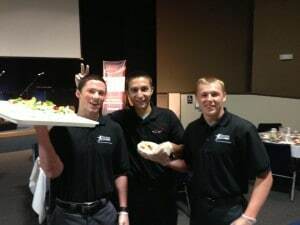 These activities incorporated into our teen program range from helping with logistics to serving at banquets or fundraisers. We also take time to teach each of our teens basic maintenance and lawn care skills as special projects arise. By focusing on helping others, learning professionalism, and serving, our students begin to realize their potential to make a positive difference in the world around them while gaining beneficial work skills. 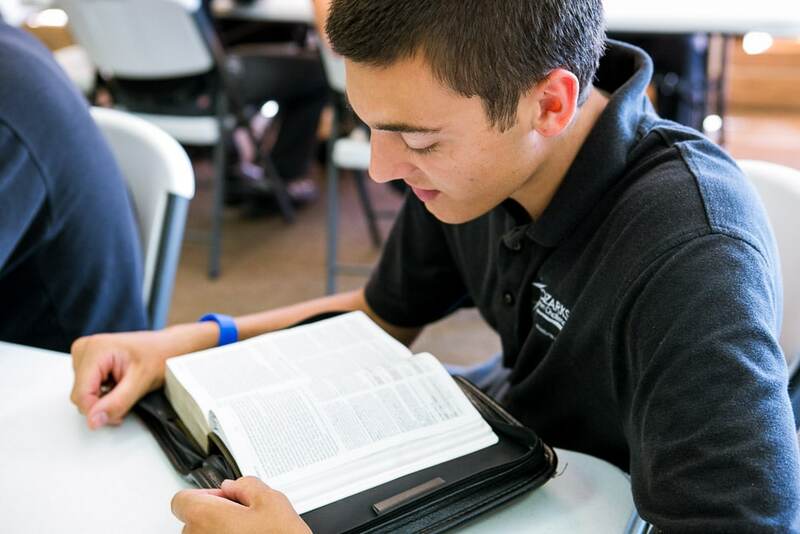 Our recreational therapy focuses on your teen’s development as he is exposed to a variety of spiritually, physically, and emotionally challenging experiences. We utilize these experiences to help your teen develop his character, life skills, communication skills, healthy relationship building abilities, and his understanding of how to respect and respond to authority. 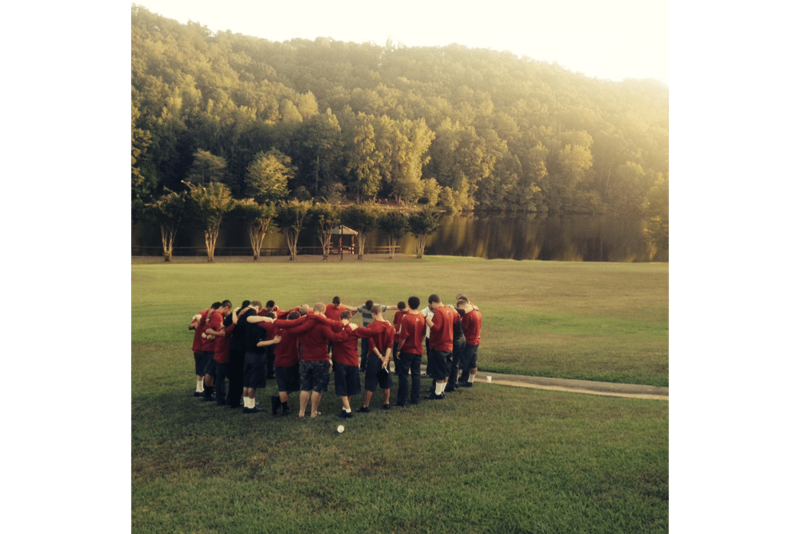 Our students also learn the value of teamwork, perseverance, and hard work while experiencing success together. Through our recreational therapy, we take every opportunity to demonstrate the life lessons that can be found in every life experience…both good and bad. Teen boys have seemingly endless amounts of energy. 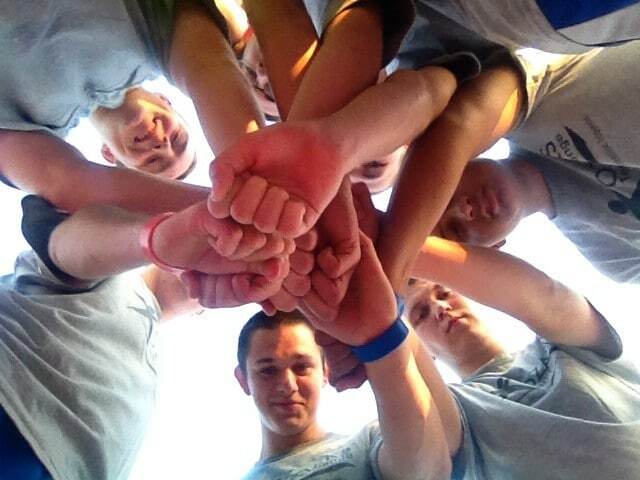 The goal of our recreational sports program is to help our teens channel this energy in a positive direction while learning team building skills along the way. 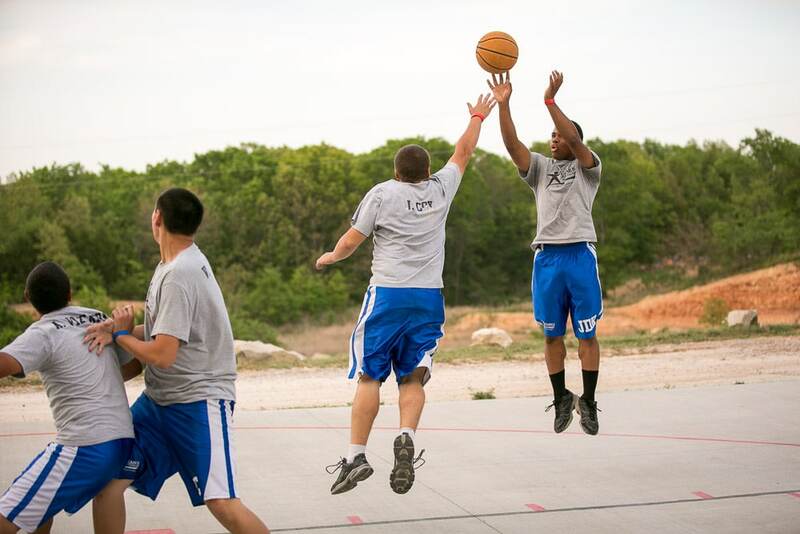 Our basketball court, weight room, and multi-purpose fields provide the perfect environment for these activities. 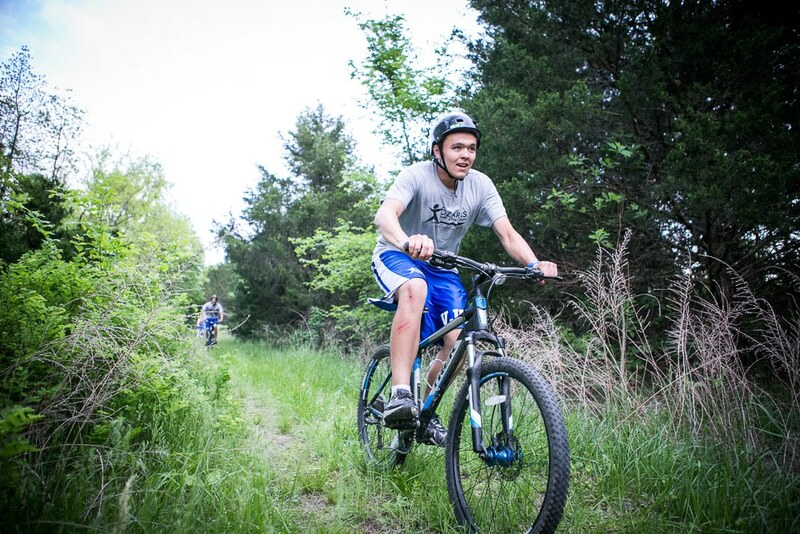 program helps teach our students the benefits of eating right and staying physically fit throughout their time with us. By experiencing the challenges of sports, they also learn many life lessons along the way: handling failure, working with others, the value of hard work, and the self-esteem that accomplishing goals can bring. 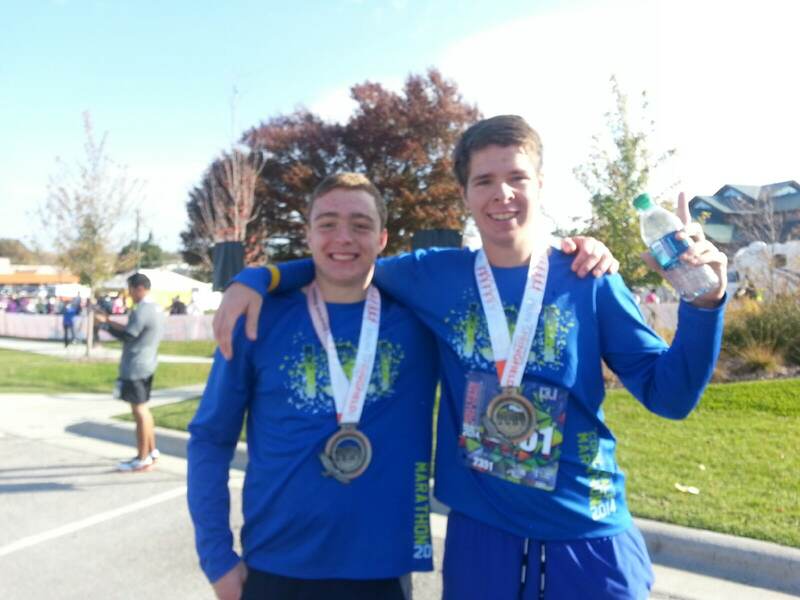 In July of 2014, two staff members, nine students, and 3 parents set out to accomplish what seemed to be an impossible goal…run & finish a half-marathon together. 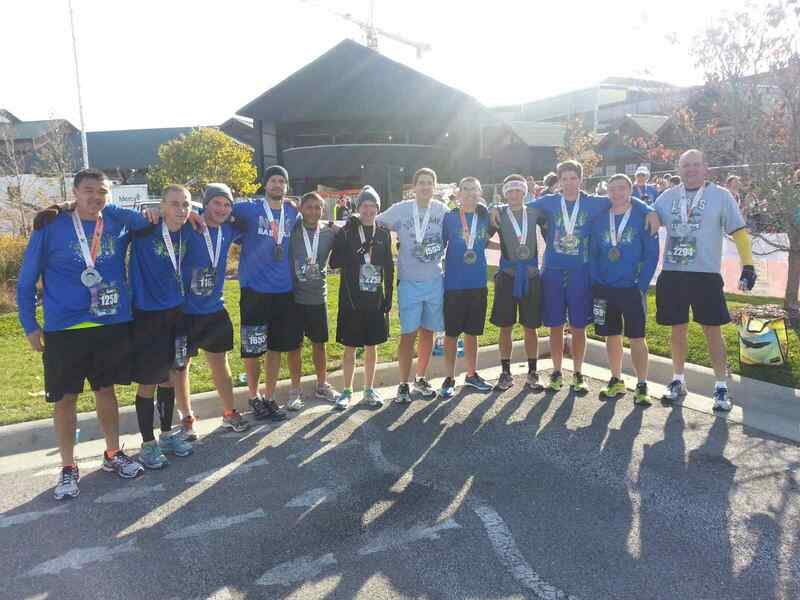 In November of 2015, they accomplished their goal by completing the Bass Pro Half Marathon with each member finishing in under 2 hours and 25 minutes. 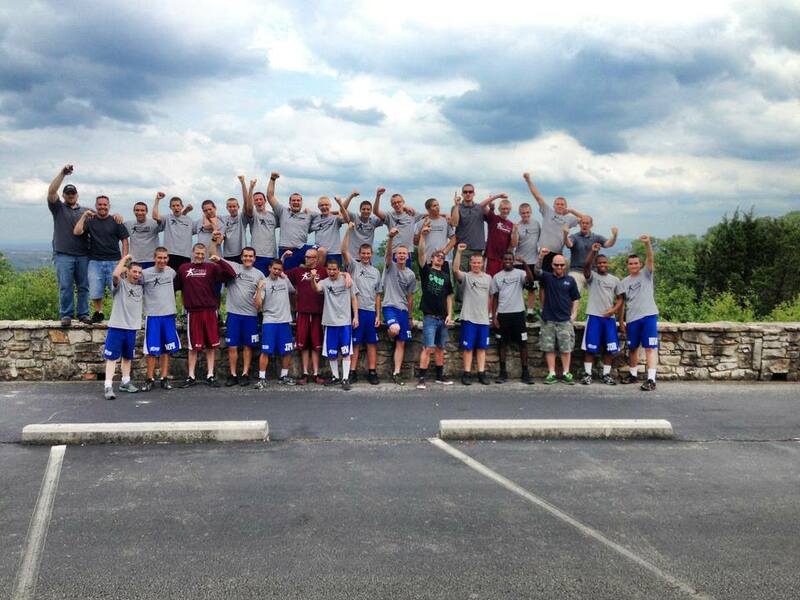 That first team learned the benefits of hard work, dedication, and teamwork. 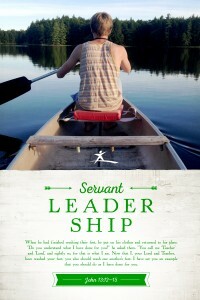 They learned to push past their limits and to rely on others to help them along the way. The esteem built through this experience will last a lifetime. 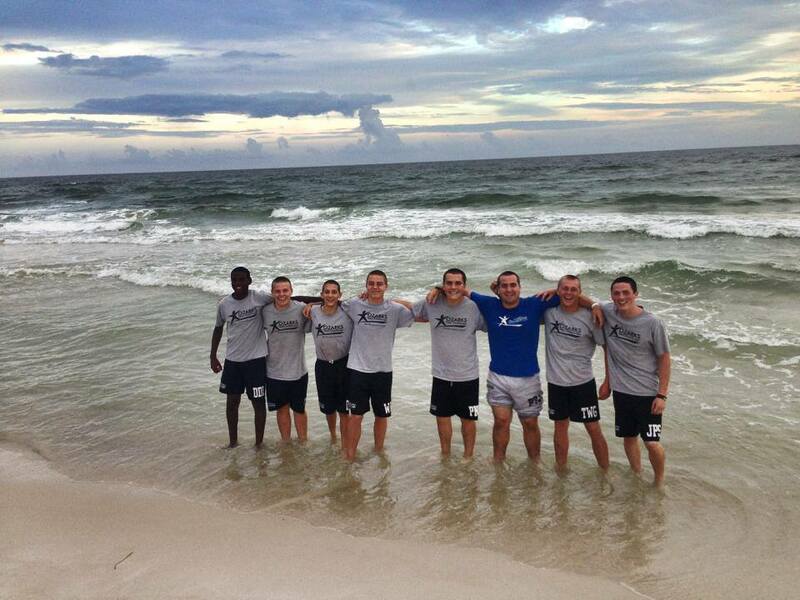 Because of this success, we now offer our students two opportunities to join a half-marathon team each year. One run takes place in March and the other in November. 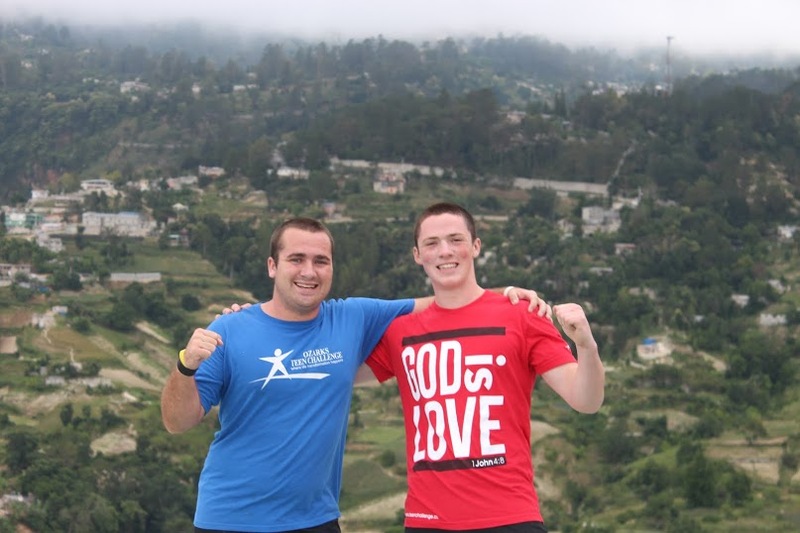 Our marathon teams are just one example of the many ways in which our recreational therapy focuses on utilizing physical challenges to teach our teens emotional and spiritual truths that help them experience lasting life change. 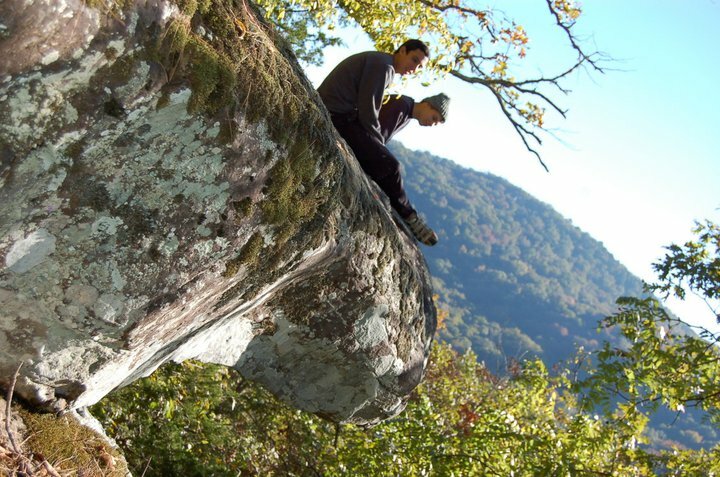 Located on over 200 acres within the Ozark Mountains, our center is the perfect location for numerous camping and hiking experiences. Our teens are able to experience the beauty of nature and to step away from the busyness of life. We encourage our students to utilize this time to think about where their current life path is leading them and to consider another way. 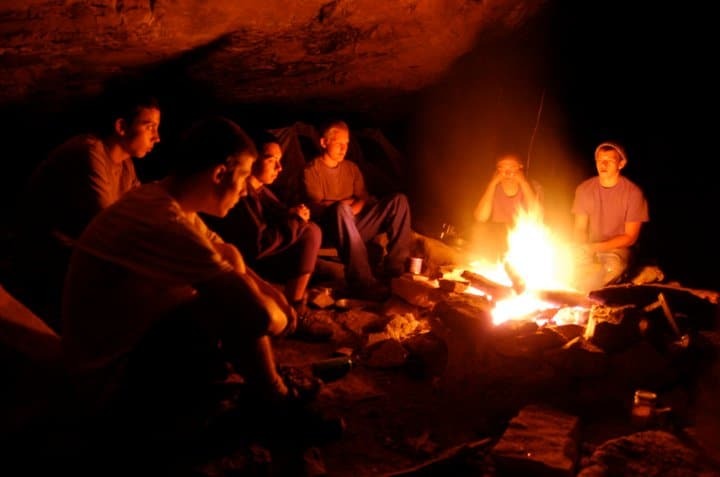 Through devotional times around the campfire and the many talks along the way hiking, we are able to focus these experiences on spiritual growth and development. 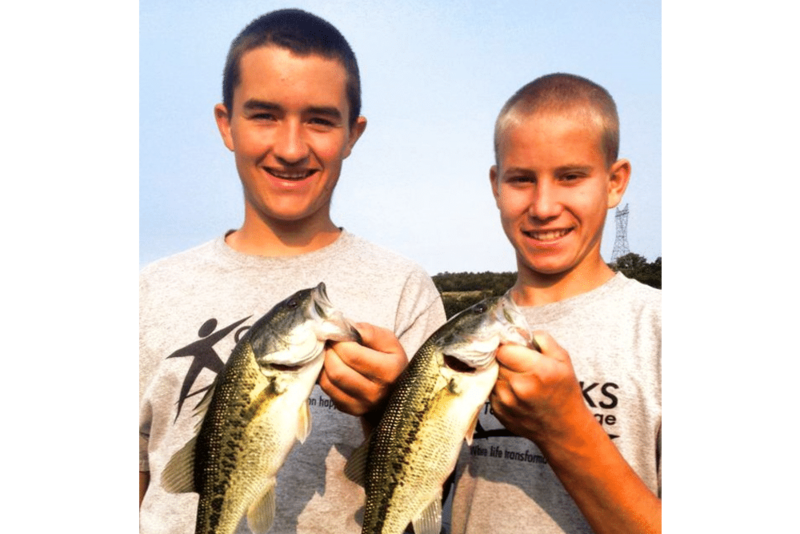 Located within ten miles of Table Rock State Park and the beautiful Table Rock Lake, fishing is a must! Table Rock Lake is a destination that attracts fisherman from all of the country, both professional & recreational alike. Trout fishing along the lake is an opportunity for our students to learn the benefits of patience and strategic thinking. 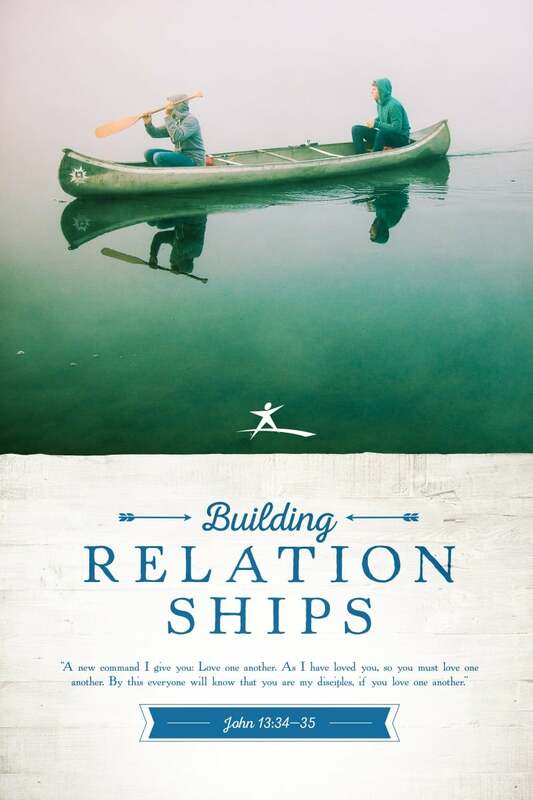 It also provides our staff with plenty of opportunities to connect with our students through positive mentoring relationships.